If you are quite excited about experiencing a smart home ecosystem, then Google Home Mini might be the best thing to start with. 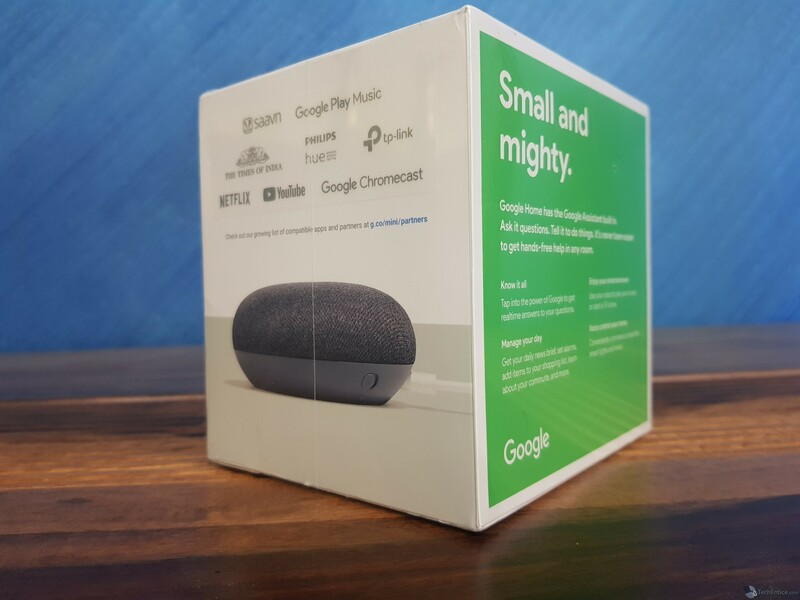 The Google Home Mini is a round device and appears to be a speaker. Indeed, it is a speaker, but its functionality is not restricted to that of a speaker. The Google Home Mini is not just a speaker, but also a Smart Home device. It has Google Assistant integrated inside that can serve a lot of purposes. You can connect this device via Wi-Fi and control other devices that are connected to the same wireless network. For example, you can make Google Home Mini control your Android TV and play your favorite song or music video. You can ask any question you have in your mind and Google Assistant will answer you immediately. You can ask the device to call your mother, any friend or anyone from your Google contact list. There are many such features that can be experienced with the Google Home Mini. We will talk about this now. The Google Home Mini has the shape of a bun. It looks like any other Bluetooth speaker. It has fabric-texture on the top of this device with the matte plastic on the bottom half. At the top of it, there are 4 LED lights. These lights beam in specific combinations in order to indicate specific functions. This area is touch sensitive. The Home Mini has two specific areas which are touch sensitive. I will let you know about these combinations. There is a charging port. It comes with a charger which is used to feed energy to the device. It does not have a battery. The Google Home Mini is available in three colors viz. Coral or peach, gray and charcoal black. I am using the Charcoal Black one. 1. When you said Hey Google and Google Home Mini has listened to it, All 4 LED lights glow. 2. When Google Home thinks before providing a response, the LEds turn on one by one from a particular direction. 3. When Google Home responds, Home Mini LED lights blink like pulse. 4. When the mic is off and Google cannot hear anything, then all 4 LEDs will turn orange and remain static. Google Home Mini lets you explore the beauty of smart home ecosystem. You can interact with Google Home Mini just like the Google Home. I have used the Home Mini and is yet to explore many more features. But right now I will tell you the things I have experiencd with Home Mini. 1. First of all, you can ask any question to it and Google Assistant will reply you. You can ask the current temperature, who is the president or which country, what is the currency of which country and the list goes on. 2. You can ask the device to call any of your contacts. 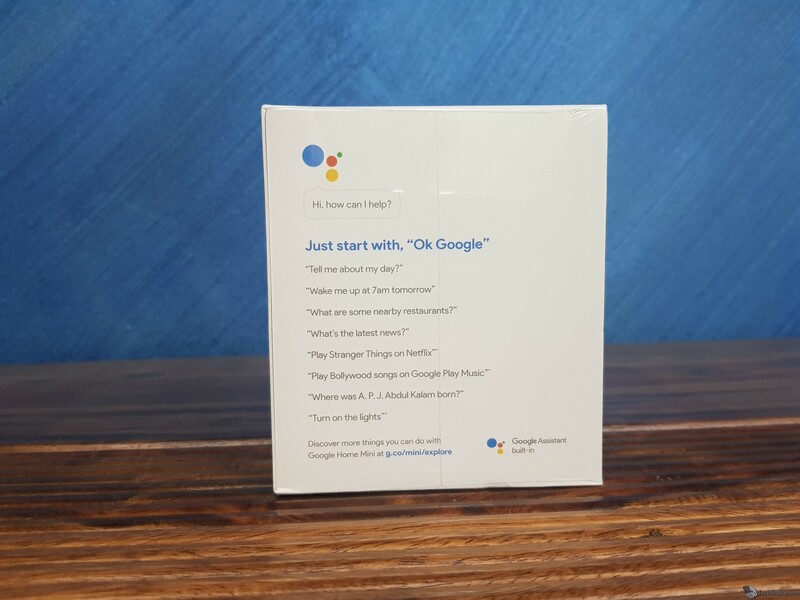 Whatever instructions or questions you have, you must initiate the process by saying “OK Google”. As soon as you say this, the LED lights start beaming and you understand that Home Mini is listening to you. Then ask her to call someone, or set an alarm for you or play a song. 3. 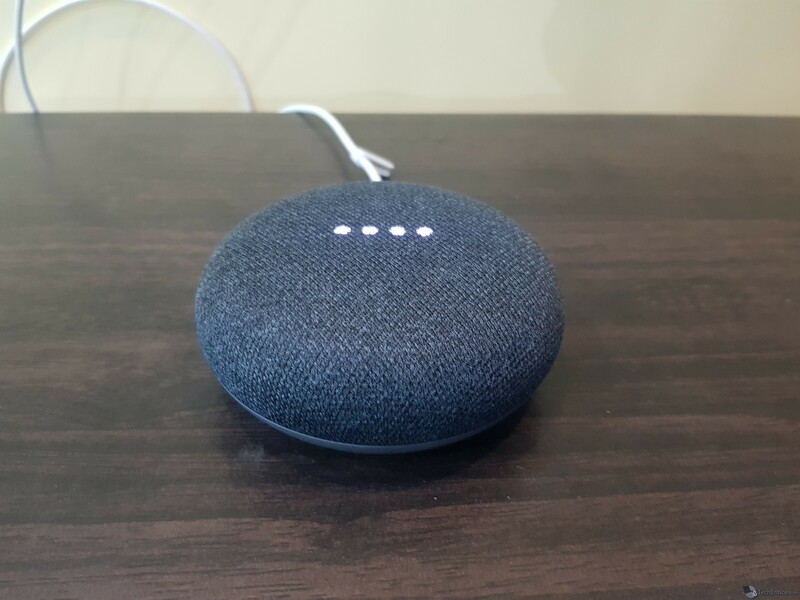 Now as we come to the topic of playing a song, Google Home Mini provides you with state of the art AI technology. You can ask Google to set a default music app for you. It covers a lot of music apps such as YouTube Music, Google Play Music, iHeart music, Pandora, and some country specific music apps such as Gaana. If you set a default music app, then whatever song you ask her to play, Google Assistant will play the song from that app. In case, the app doesn’t have the song you are searching, it will fail to play from any other app. Again, there are some music apps which are not designed with the versatile search engine. Those apps might also disappoint you as it did to me. 4. You can connect your Home Mini to Chromecast and then play videos and songs on your TV. It can connect HBO NOW, CBS All Access, IFTTT, etc. 5. 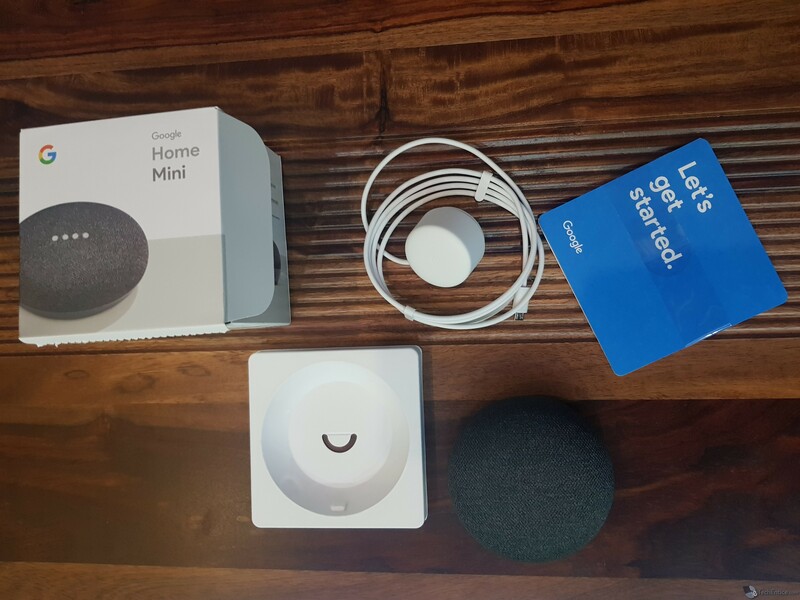 The Google Home Mini is an exotic IoT device that leverages your smart home by connecting to a lot of its devices. These devices include an Android TV, Chromecast, Nest, Smart Things, Phillips Hue, LIFX Smart Lights, TP-Link Smart Home, Vivint Home Security, Rachio Sprinklers, Logitech Harmony, Geeni Connected Tech, August Smart Locks, iHome Control, Hive Home Automation, Honeywell, NuBryte Smart Home Automation, Smartika, AWAIR Air Filtration, Deako, Smart Switches, Nanoleaf Aurora Light Panels, LG SmartThinQ, Smarter iKettle and Smarter Coffee. 6. Besides all these, Home Mini can function as a Bluetooth speaker. The speaker has 360 sound with 40 mm driver, providing crystal clear sound experience. 7. The microphone is aided by far field voice recognition. This provides prompt response irrespective of how near you are. 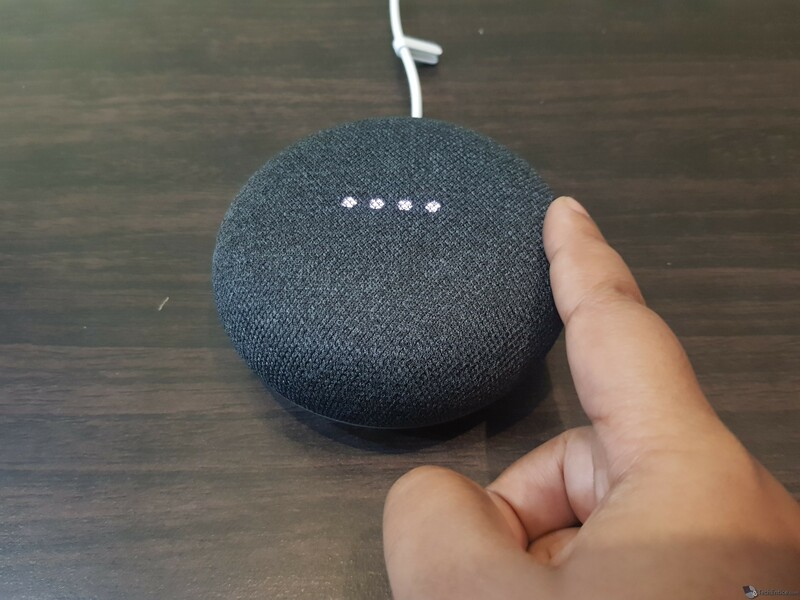 This is so far the hands on experience with Google Home Mini. Soon, I will come with some tutorials on Home Mini.